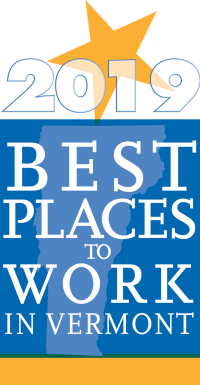 SymQuest Group, Inc., a wholly-owned subsidiary of Konica Minolta Business Solutions U.S.A., Inc., and regionally based IT and office technology provider, was recently named as one of the Best Places to Work in Maine for the fourth year in a row. Thanks to an incredible team and the continued support of customers, SymQuest jumped from number 25 to number 7 in the Medium Employer category. We're pleased to announce that SymQuest is now offering Hosted VoIP powered by All Covered (IT Services Division of Konica Minolta). All Covered offers a hosted, cloud-based PBX solution delivering voice with advanced features. Hosted PBX is one of the fastest growing and most cost efficient services for small and medium size businesses using VoIP. Hosted PBX offers one platform, one bill and one point of contact delivering increased flexibility, low maintenance, simplification and advanced features.